Thank you Sumner County residents for voting Wesley Wood the best financial planner and Wood Financial Group the best investment services company in Sumner County for the SECOND consecutive year! 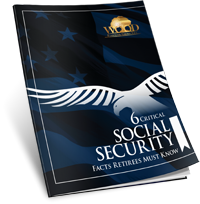 Wesley Wood has been featured in the press in many ways, including multiple televised appearances on Fox Business News. Our commitment is to help you work towards achieving all your financial goals and to provide you with a "worry free" retirement. 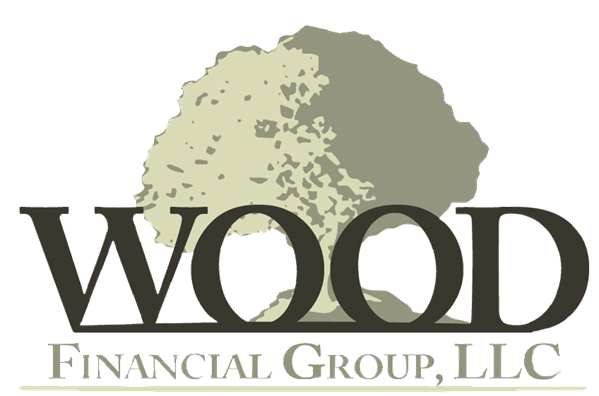 At Wood Financial Group, LLC we have a commitment to excellence in everything we do. We consider it an honor and a privilege to help our clients work towards making sound investment decisions that will contribute toward a secure future. 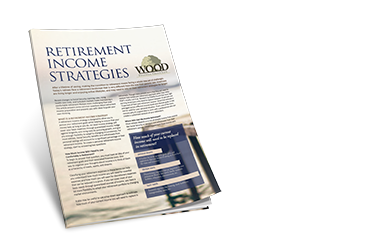 We provide impeccable client service to help reduce taxes and protect assets by utilizing numerous investment products and strategies, so we can help protect our client’s lifestyle for a lifetime.